Here are a few of our highlights from this one. I wish all Mondays ended with a cocktail while watching a beautiful sunset 🙂 This beach front restaurant in San Pedro was just gorgeous! 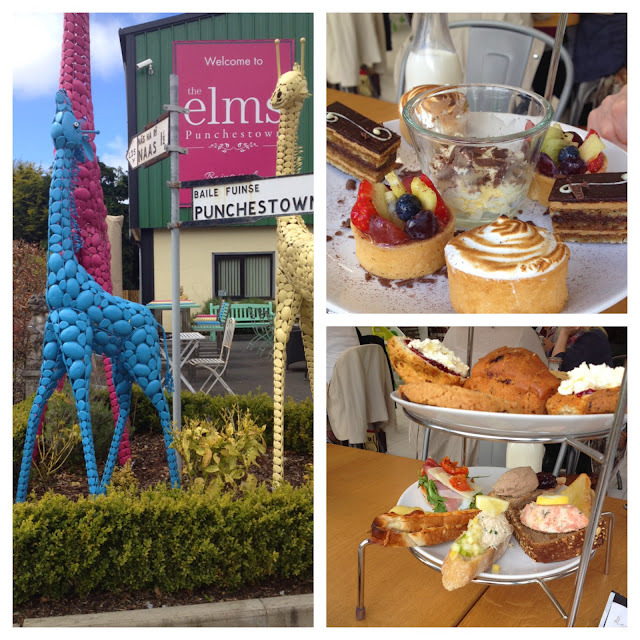 My mum is staying with us for a while and Laura and I brought her out to The Elms in Punchestown for afternoon tea during the week.